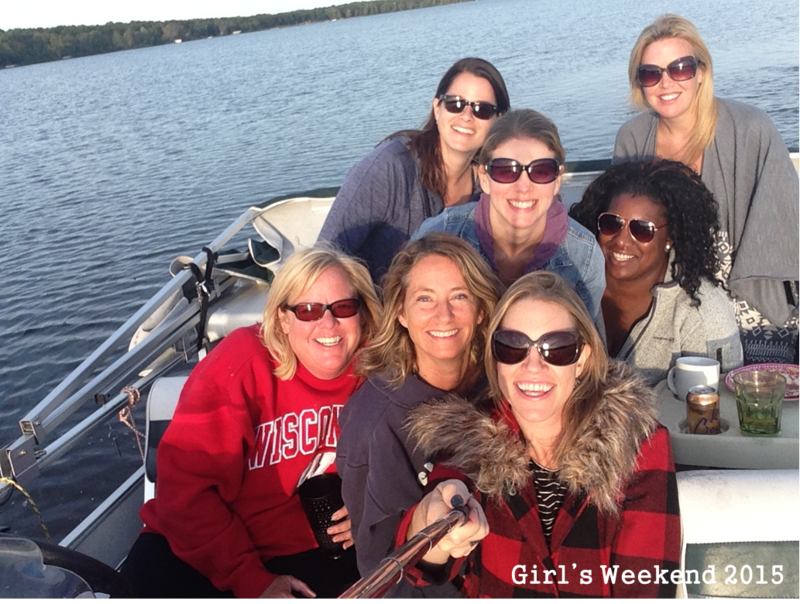 A few girlfriends and I recently got together for a casual “Girl’s Weekend.” We divided up the planning and preparation of meals and activities. 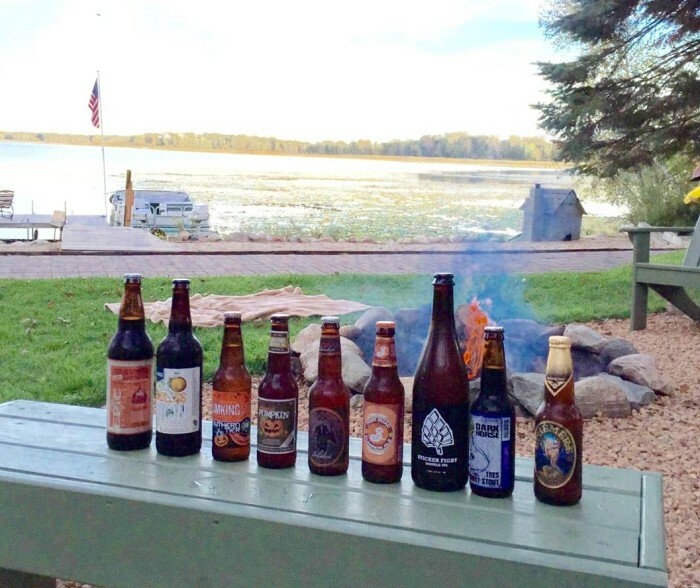 One of my friends, Heather Manley led us through a pumpkin beer tasting that included a few none pumpkin beers. Shortly after my girls’ weekend I discovered an article about Beer & Love from Jamie Gordon. I’m more of a wine and champagne girl, but I’ve been known to enjoy a nice cold beer from time to time. Here are a few personality traits Jamie discovered during her research on men and women that enjoy beer. He takes it slow – Beer lovers understand that “having it all” doesn’t require having it all, all of the time. He’s an optimist: His beer glass is half full – Beer lovers avoid conflict and controversial conversation, and make sure to “smile it forward” whenever possible. He’s “that guy” – He gets along with everyone and has an endless entourage of friends. “Live and let live” is the guiding principle, and beer lovers gain their greatest perspectives when interacting with people from all walks of life and when seeking to understand all sides of an argument before forming opinions. He has goals – and is willing to work hard for them – Through hard work, they take responsibility for their happiness and do not blame others for setbacks. Instead, beer lovers express appreciation for others, and also help support friends and family. He’ll don an apron – Beer lovers believe in unconditional equality and don’t conform to gender stereotypes. Community and service are top priorities in their lives. She’s low maintenance – Beer lovers understand that “having it all” doesn’t require having it all, all of the time. She’s drama-free – Beer lovers avoid conflict and controversial conversation, and make sure to “smile it forward” whenever possible. She’s a social butterfly – “Live and let live” is the guiding principle, and beer lovers gain their greatest perspectives when interacting with people from all walks of life and when seeking to understand all sides of an argument before forming opinions. She’s assertive and independent – By taking stock of themselves, beer lovers take responsibility for their own happiness, and staying active and engaged with the world keeps them from becoming bored, complacent or stagnant. She’ll sacrifice her manicure to help you change the oil – Beer lovers believe in unconditional equality and don’t conform to gender stereotypes. Community and service are top priorities in their lives. What do you think? Are you a beer drinker? Who knew that there was a direct correlation between beer and personality. Here’s to seizing the day with a cold beer (or a beverage of your choice).